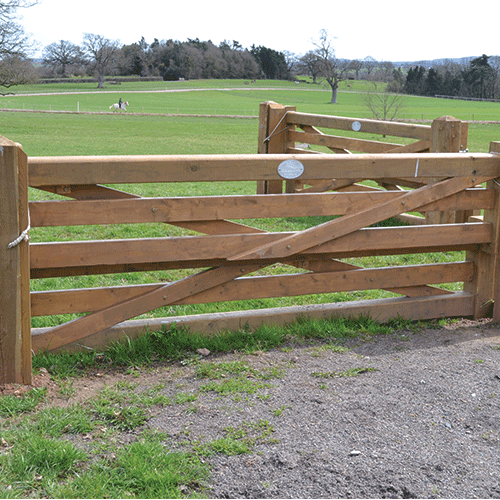 All our mounting blocks are manufactured using high quality pressure treated sustainably sourced timber. Robust solid design manufactured on a substantial frame work with grooved decking used for the the step areas and handles in each side for easy lifting and moving. 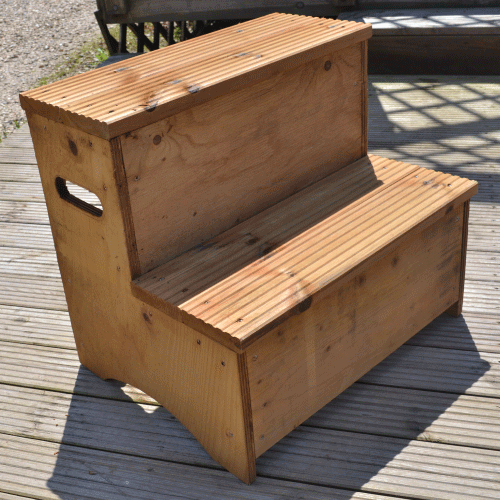 We are able to produce high quality horse jumps in addition to all of our other equestrian products. Contact us for more information.